There are many (many) perks to being a freelancer or small business owner, but if you ask every entrepreneur you meet, you’ll notice they all have one thing in common: loneliness (for the most part). Whilst it’s nice, that as a freelancer, you don’t have to listen to Barbara in accounts talk about her pet budgie or worry that someone’s going to take your lunch from the communal fridge, it can sometimes feel a little lonely working from home every single day (and yes, we see you freelancers, working 7 days a week!). For sure, coffee shops are tempting, as is meeting a pal for lunch and adding on an extra few hours in the restaurant just to catch up on emails, and it’s a perfect option for some, but nowadays it’s more than just wanting a good wifi connection and a strong coffee. Freelancers want space, a proper desk, and the perks that you get from working for someone else, all whilst working for yourself. 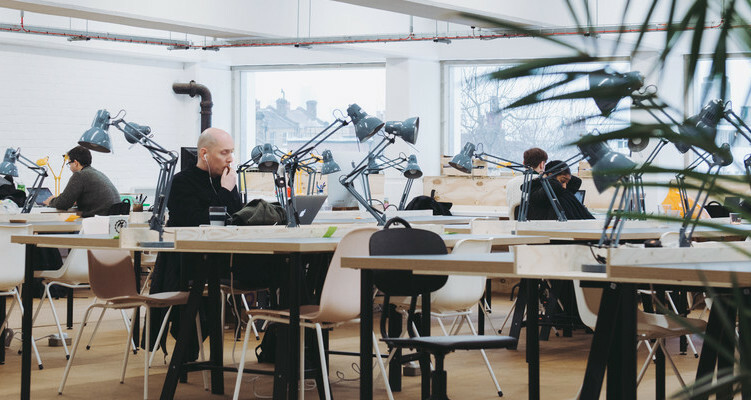 Fortunately, with the rise of the self employed life, there are plenty of places to cowork in, that not only suit your work pattern, but also provide that office culture you secretly don’t-wish-to-admit-but miss. Coworking spaces are great for sharing ideas and meeting new people, with even the added option to join some fitness classes (or enjoy the free beer!). 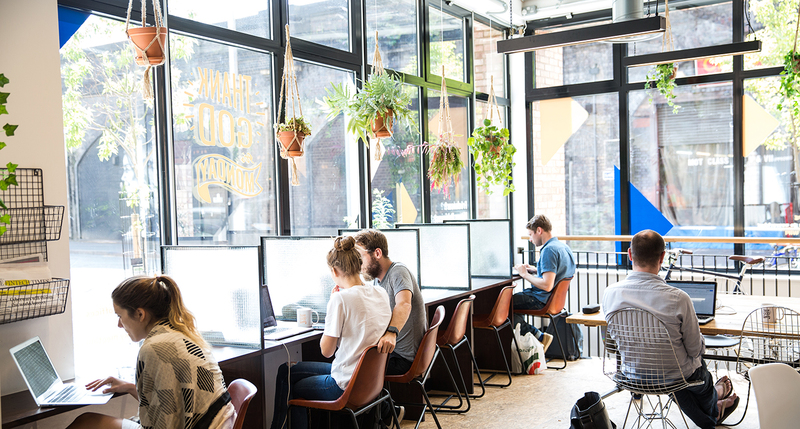 So we’ve rounded up our favourite coworking spots that we think are the perfect place to mingle, ahem, we mean work. Work.Life believe that work shouldn’t feel like work, and that’s one of the many reasons we love them. They create bright and modern workspaces that are based around community and collaboration, with a nurturing culture. Here you can be yourself, and thrive in both your work, AND take advantage of their free yoga classes (see why we love them now?). 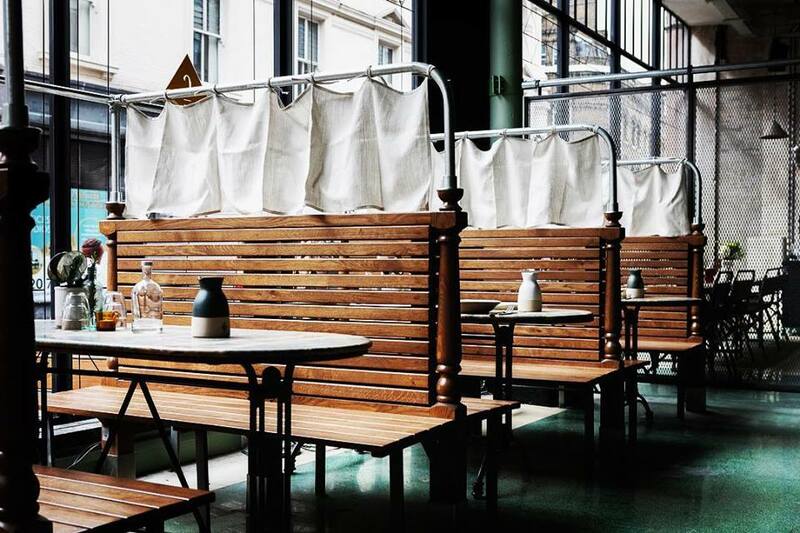 Work.Life are located in some pretty cool areas too such as Bermondsey, Camden and London Fields, so eating and drinking is totally a must, once you’ve tackled that to-do list. Think cool, bold and full of colour – this is Huckletree. 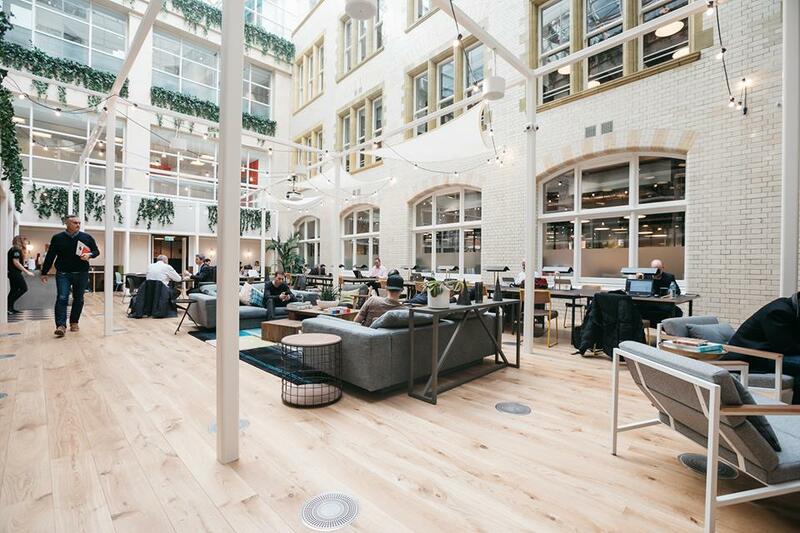 Located in Shoreditch, Clerkenwell, West London and Dublin, this coworking space is inspiring and known as a community for the curious. 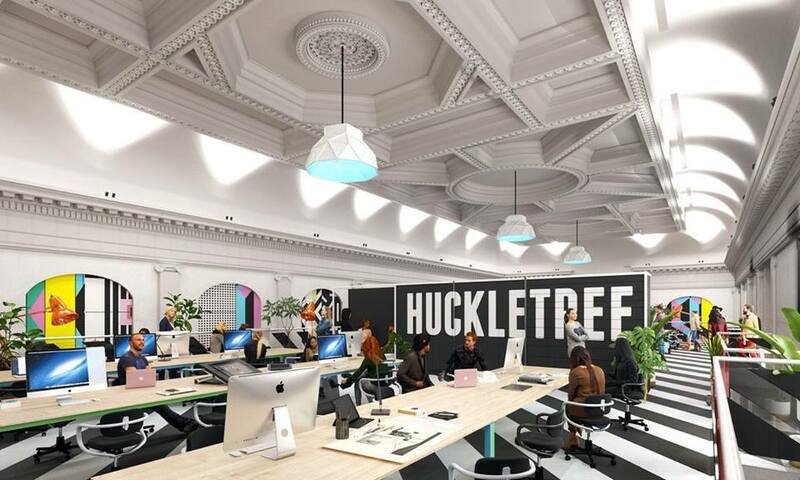 Huckletree believe that awesome people work best when they’re surrounded by other awesome people, and offer more than just a workspace – this is a place for the mind. Whether you want a private studio, resident workspace or just an open plan shared space, Huckletree is definitely a cool place to be. 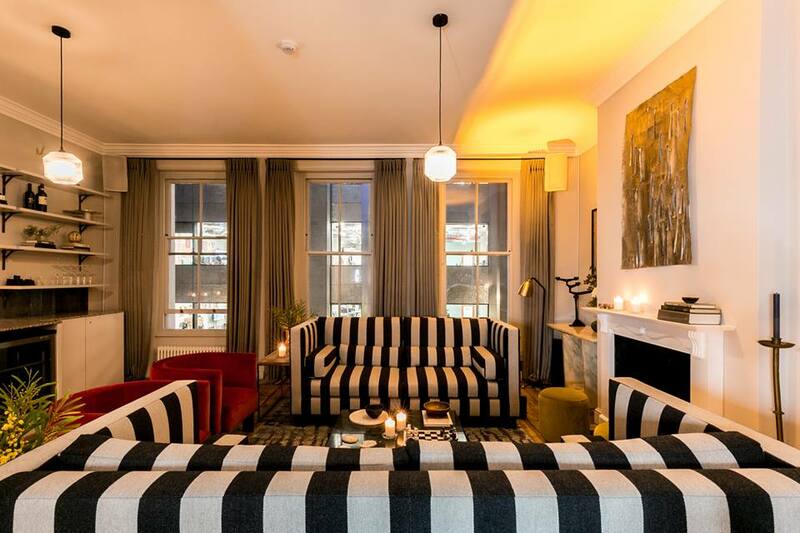 From the ever popular Soho House comes Soho Works. 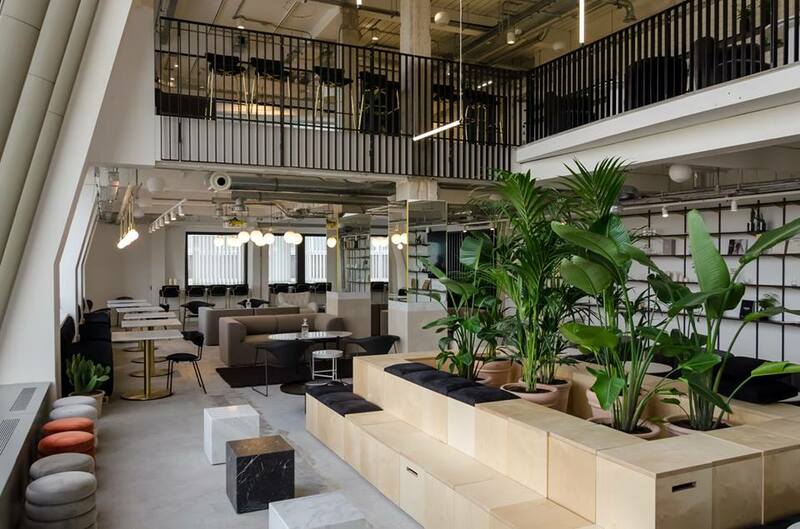 With them already being loved by people in the film, fashion and tech industry, they wanted to dedicate a workspace that appreciated all the charm and design from Soho House and the function of everyday working life. It’s a comfortable place to be, with a library, kitchen, cafe and a roof terrace, and their later hours, are ideal for the late night worker. This is style and comfort at it’s finest. 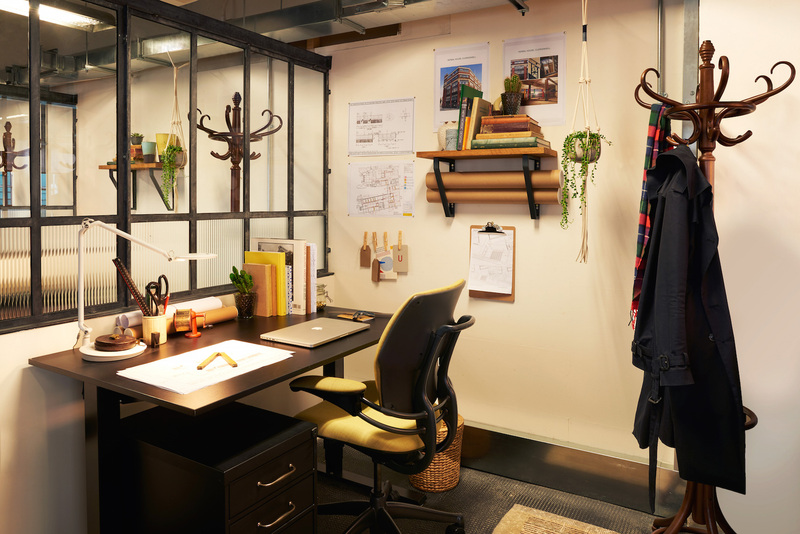 Not only do they offer inspiring environments and workspaces regardless of industry and size, LABS like to state that they’re more than just an office space – they’re an opportunity. 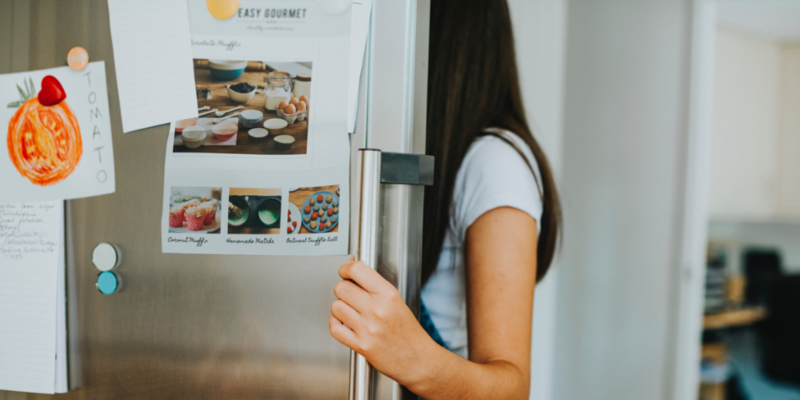 They offer plenty of different products, services and packages, and with them knowing how important it is to grow, they pride themselves on being with you and your business every step of the way. 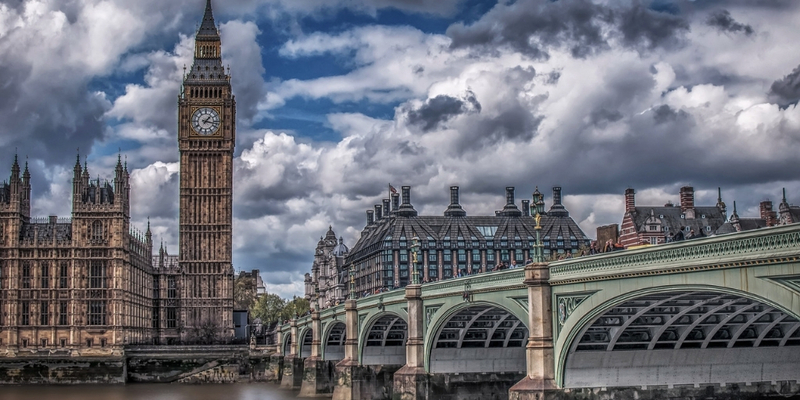 With four London locations, you’ll instantly be impressed that they’re housed in dynamic state-of-the-art buildings. LABS are redefining co-working. You may know Canova Hall for it’s pretty great brunch and pizzas, but did you know, that they also offer hot desking too? 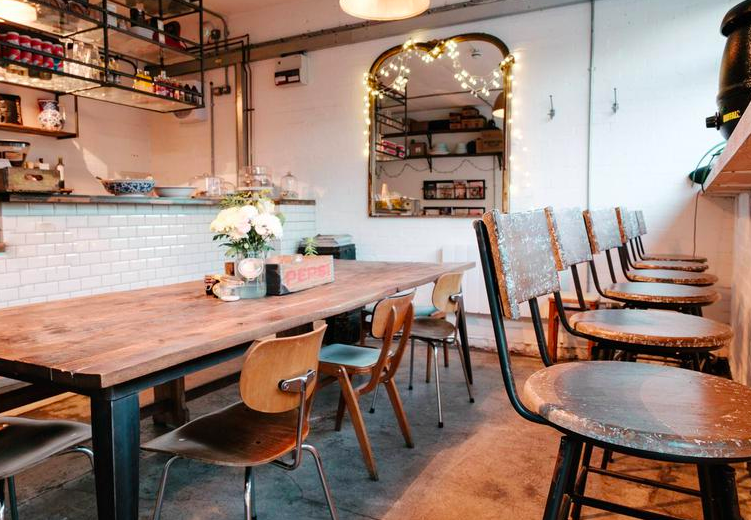 So combining those stunning interiors in Brixton, you can get your emails done, enjoy bottomless coffee and then tuck into their very delicious pizza after. What’s not to love about this coworking space? The team at Peckham Levels like to look after freelancers, and have come up with an affordable and creative coworking space, The Ramp, dedicating it to independent creatives and small teams. Set in a former car park, you’re surrounded by facilities and perks including food and drinks and gym classes. You can expect a whole host of like-minded people, working on amazing projects, so not only can your creative juices flow, but you’ll be sure to network here. A space for women to convene and experience, AllBright Club is an all-female coworking club. The space provides a unique environment to connect, create and collaborate with other like-minded women, in a beautiful and carefully designed space. Expect interiors so far from a corporate office, a fitness studio and treatment rooms when you’ve done networking. Men are also welcome as guests. Designed by award winning architect Tom Noonan, Oval Office is certainly a beautiful renovated office space. Home to a wide variety of different businesses, it’s a shared workspace for creatives and offers full time, part time and hot desk options. 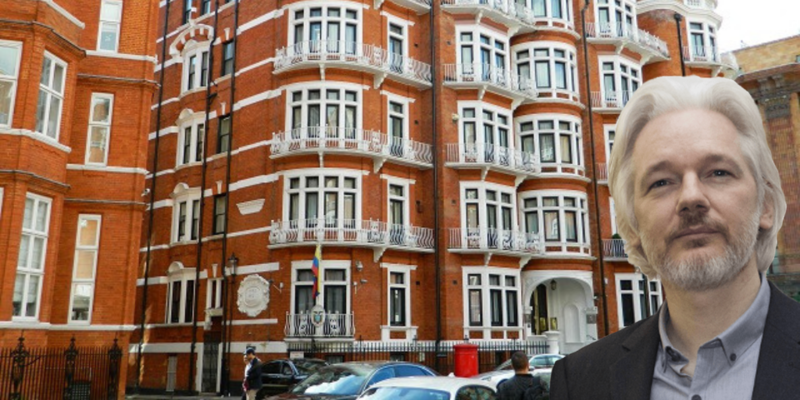 And, if you’re a resident of Oval Office you get inclusive membership to Oval Space and The Pickle Factory giving you access to events, gigs and hire spaces. Triple win!